Are you a Project Manager or a freelance translator looking to offer us your services? I’ve worked with TradOnline for almost six years. Throughout that time, they have been a friendly and efficient company with a human touch. They always maintain the highest standards in everything they do, and I am proud to be part of their team. Éric Bonnefous became TradOnline’s new owner-manager in June 2016. He is also the Chairman of Tradutec. Tradutec is a group which was founded in 1962, and which now includes 13 translation companies (translation, interpreting, legalization, sworn translations, etc.). 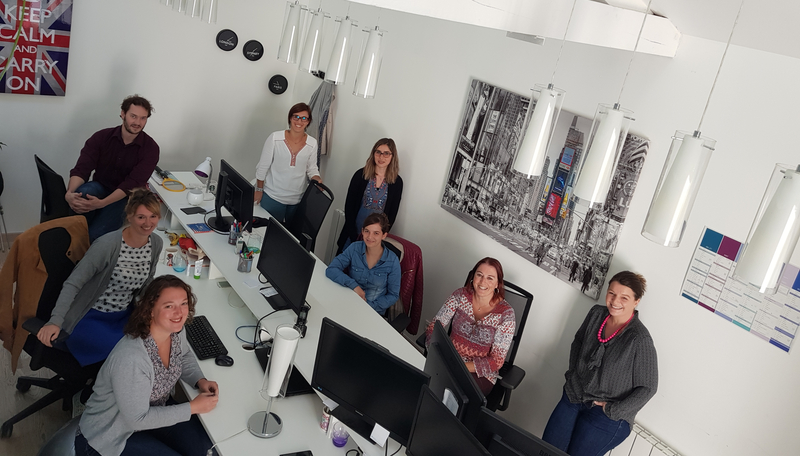 Working for the TRADUTEC group are 700 independent translators carefully selected for their professional skills, 60 full time employees, with over 20 in-house translators fully dedicated to delivering quality translations. Éric is always on the lookout for new challenges; this is the reason why he recently bought TradOnline. He has a very pragmatic approach to things and is outspoken. From a personal point of view, he is a great soccer fan and has a yearly membership with the PSG soccer team! He himself practices sports and frequently runs for an hour in the morning before going to the office. Colette Torre is the Manager of Human Resources for the Tradutec group. As such she is the main contact person for the daily management of our agency TradOnline. Colette shares her time between the south of France, Paris and Laval, where she comes on a regular basis. Aircraft and trains are her second homes! Colette is very much involved in her work and she makes herself available to answer all our questions. She knows how to share her enthusiasm and good humor. Her hobbies? Skiing and hiking. Our management team is truly a sports team! 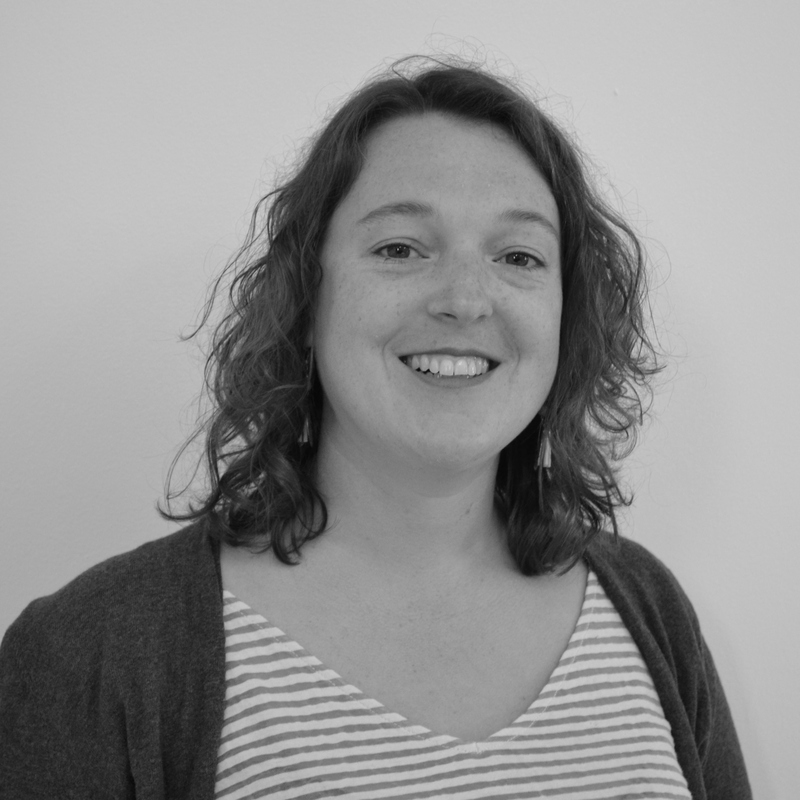 Alice started working for TradOnline in 2011 as a translation project manager. After earning her degree from a business school, she first worked in the cosmetics sector as a product manager. She joined the TradOnline team by chance after having received an employment offer through Viadeo! Taking part in the development of a growing business was a challenge which she wanted to take on. 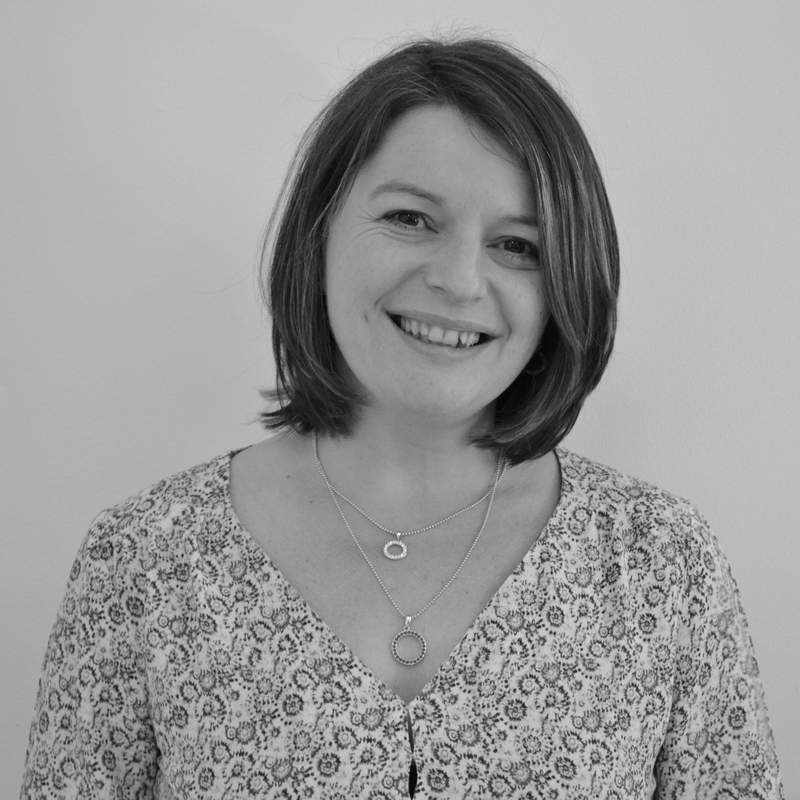 She is now entirely focused on the business development of TradOnline and never hesitates to test novel canvassing solutions. She is dynamic, available and her desire to meet her customers’ requirements will convince you to trust us. 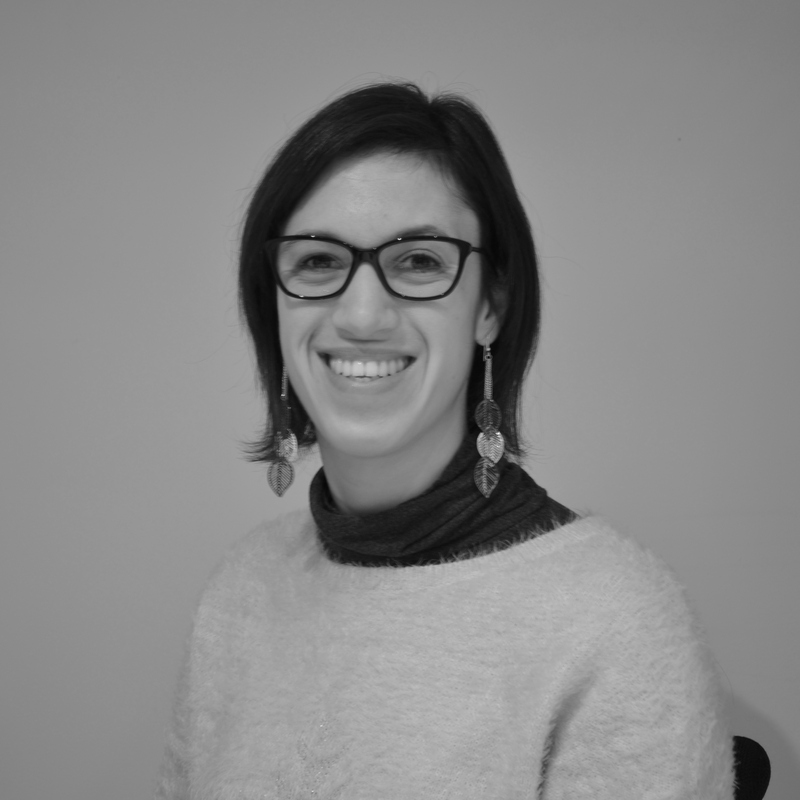 A native of the Paris area, Aline came to Laval to join the TradOnline team in February 2012. We all remember this since her first working day was her birthday and in fact we are the ones who received a gift. 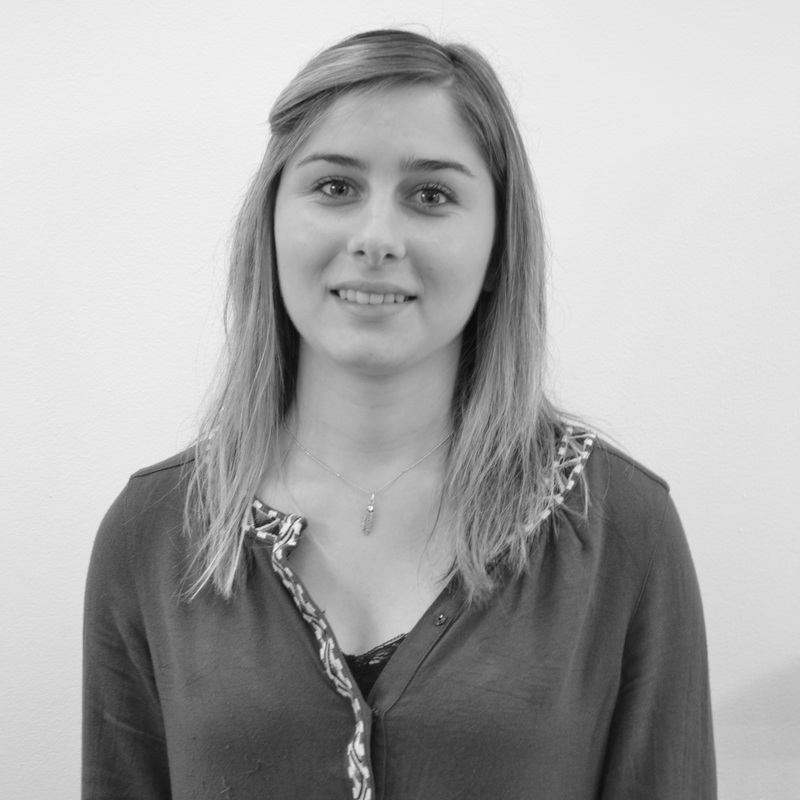 Aline loves the international aspect of TradOnline and manages her various projects with a smile. Indeed, Aline always has a nice word for everyone and generates an atmosphere at work which is pleasant for all! Her personal life is very busy as Aline shares her free time between her family, friends, the tennis courts and the ocean where she practices scuba diving. Sophie came to work at TradOnline in May 2013. We were all conquered by her lovely and pleasant personality. At work she is professional, accurate and very much involved, which means we could not do without her. Knowing all this, you may be envious and wish to hire her, but she is not free! Charline comes from the Mayenne and this is the reason why, after numerous experiences in France and Europe, she chose to return to her native region in order to be closer to her family. She decided to come and work for TradOnline which is a pleasure for the whole team! Charline is a smiler and is very professional; she will manage your various translation and interpreting projects perfectly! On a personal level, Charline is a fan of scuba diving, and spends most of her weekends training in Brittany. After gaining experience as a project manager in Paris, Florie returned to her roots, moving back to Laval in 2011. However, just because she left France’s biggest city doesn’t mean she gave up city living. Now, she cruises the streets of Laval on her bike, never missing an opportunity to spend time out on the town with her friends, whether going to a concert or trying a new restaurant. She is passionate about the English language. After finishing her studies in English, she left to spend a few months in Dublin before launching a career as an independant translator. When it comes to music, you’re better off not trying to test her knowledge; she becomes a fierce competitor when it comes to guessing songs! 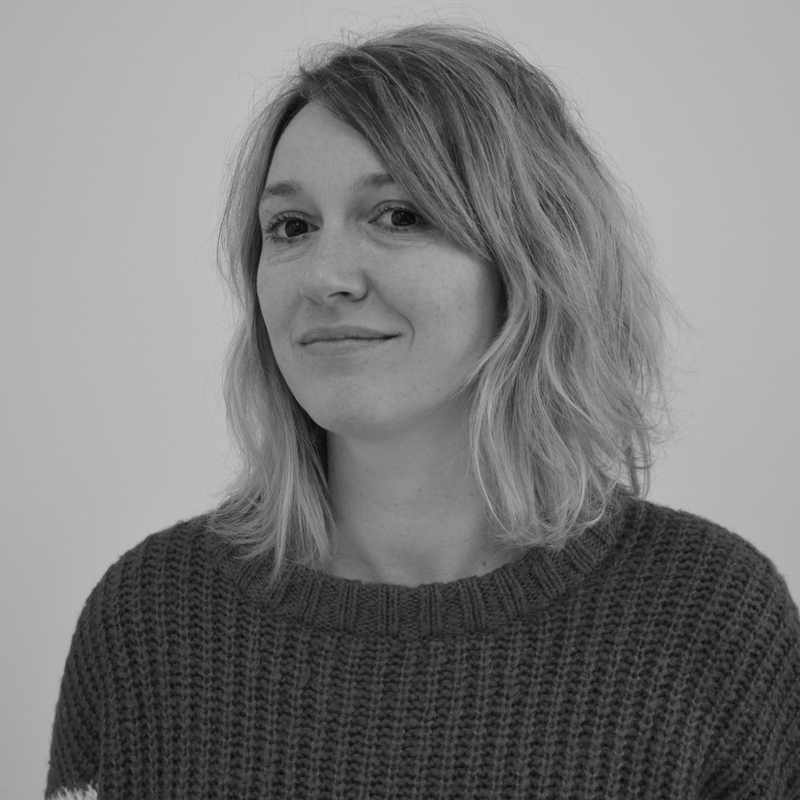 A true “Mayennaise”, Laureline joined the TradOnline team in November 2016. 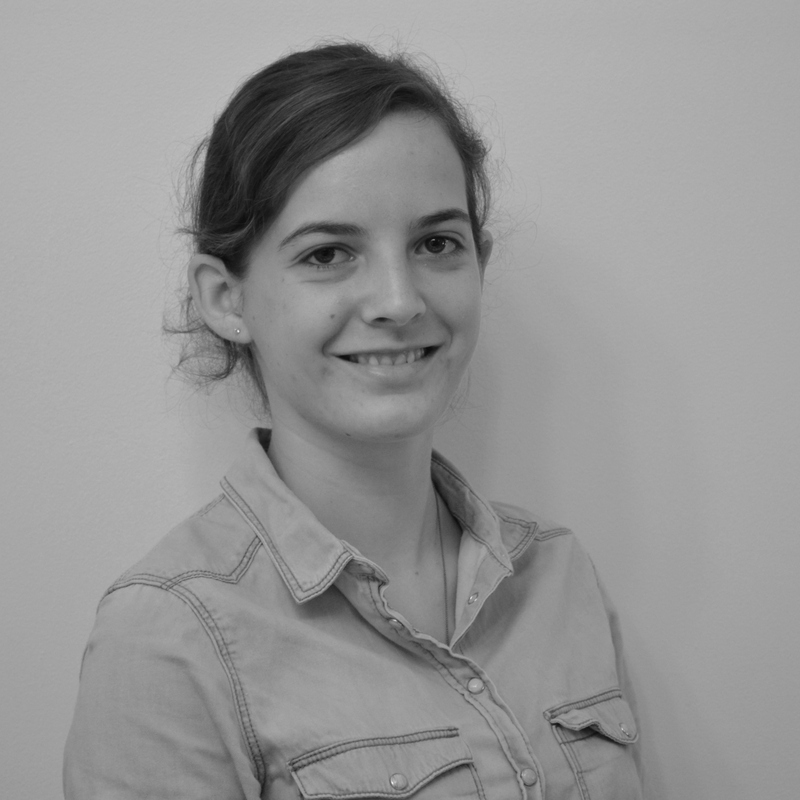 Working part-time as a Project Manager and part-time to boost sales, Laureline gives all her energy for TradOnline! She is our sunshine in the office and her soft voice will make you feel happy when you have her on the phone to discuss your translation projects. When not at the office, she devotes her time to family and friends; but don’t ask her to join you to run or hike, this is definitely not her cup of tea. Shane is an American who lived the first 24 years of his life in Ohio. Letting life lead him where it willed, he has settled in Sarthe after a brief adventure in Paris. A geek at heart, he loves new technologies, but also appreciates just reading a good book when time permits. This love for technology and litterature led him to TradOnline! What better way to earn your livelihood than through your passions? His just happens to be languages! 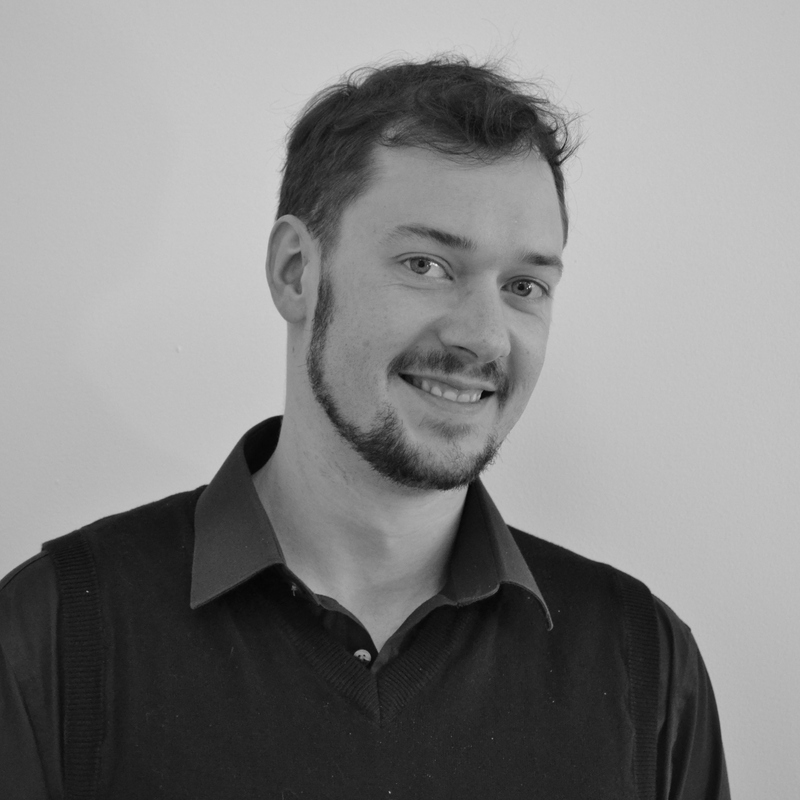 On his free time, he enjoys taking on small programming projects, just for fun! Shane loves diving into all sorts of different topics, just for the sake of learning something new. But, rest assured, he also knows how to just enjoy the small pleasure of a barbecue or a campfire, somewhere lost in nature. From Germanic origins, the name Charline is the 261st most popular name in France, and it is now the most common name at TradOnline. Because, in 2017, Charline Reboux became the 2nd Charline to join our team! Charline primarily translates English to French. Her work doesn’t stop there as she is also a Project Manager for some of our key clients. After gaining some experience in Spain, she’s taking advantage of the opportunity to join our team at TradOnline, to move back to her friends and family in Mayenne. Discretion and efficiency are her key abilities! As to her personal life, Charline plays women’s football and is always available to babysit her nieces and nephews. She is an aunt like no other!